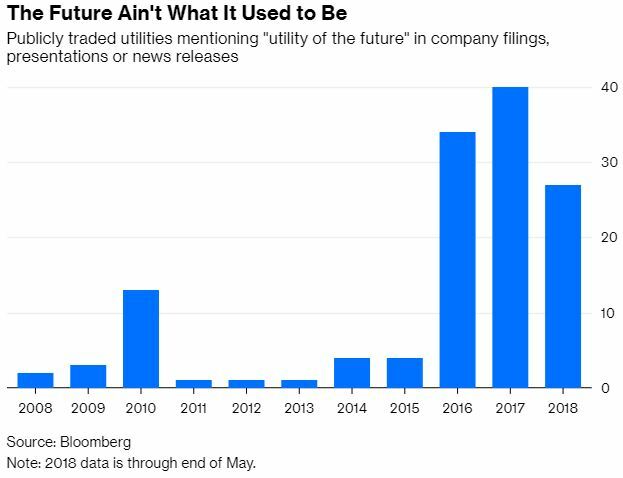 Utilities have competition in the charging industry, and increasingly that competition comes from big oil. Last year, Royal Dutch Shell Plc purchased NewMotion, a large European charging provider. 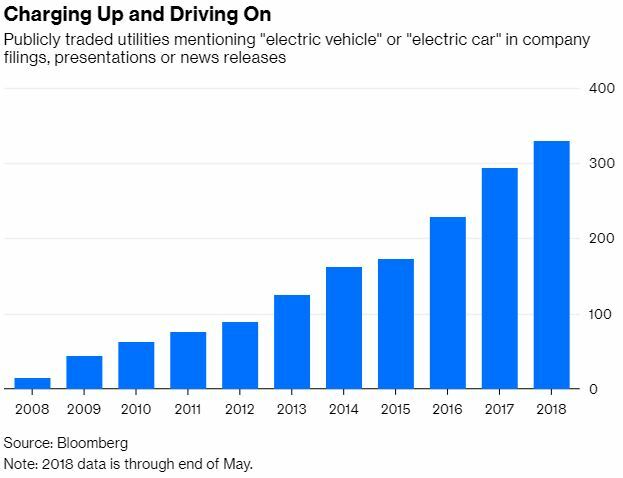 Last month, BP Plc followed suit, buying Chargemaster, the operator of the largest charging network in the U.K. Power suppliers, long a regulated monopoly, know they face a challenge.